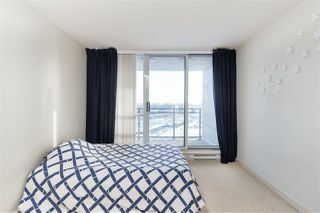 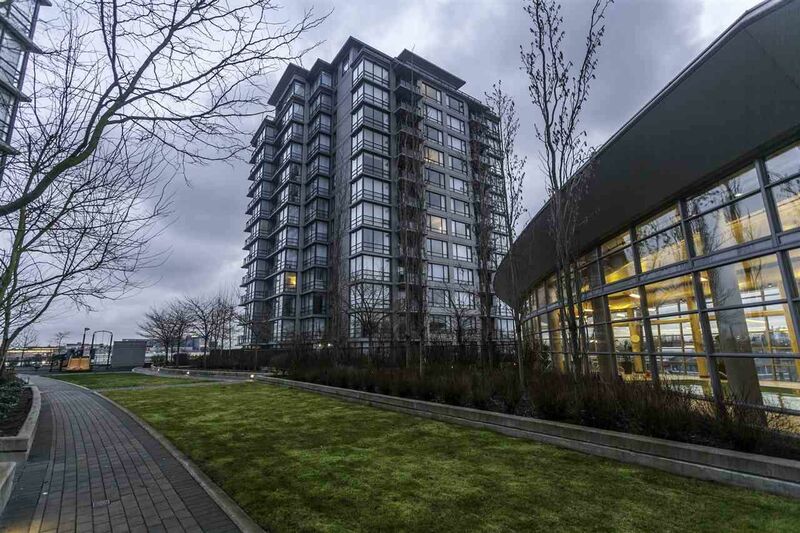 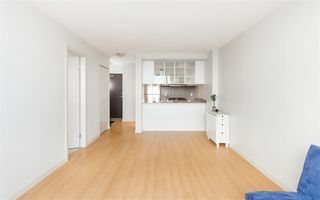 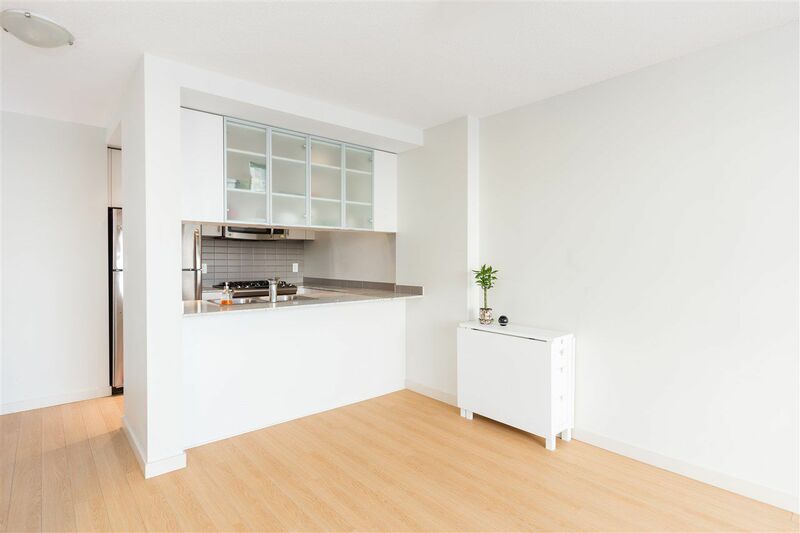 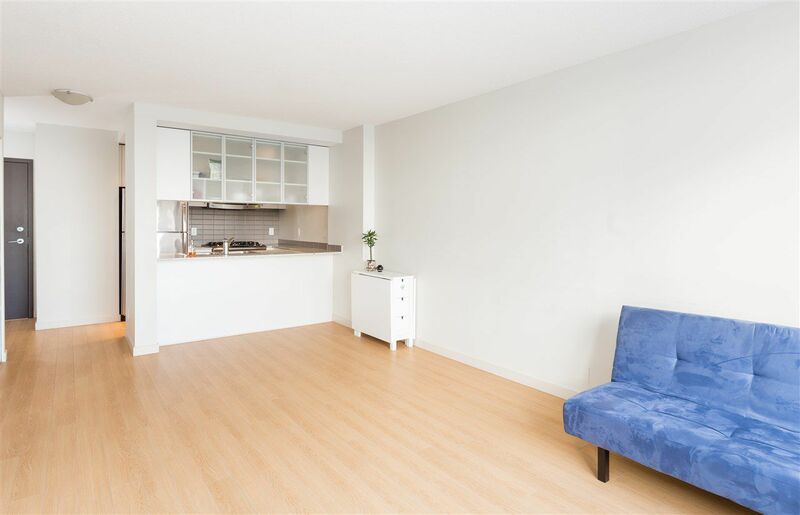 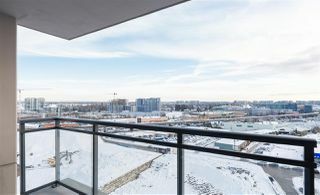 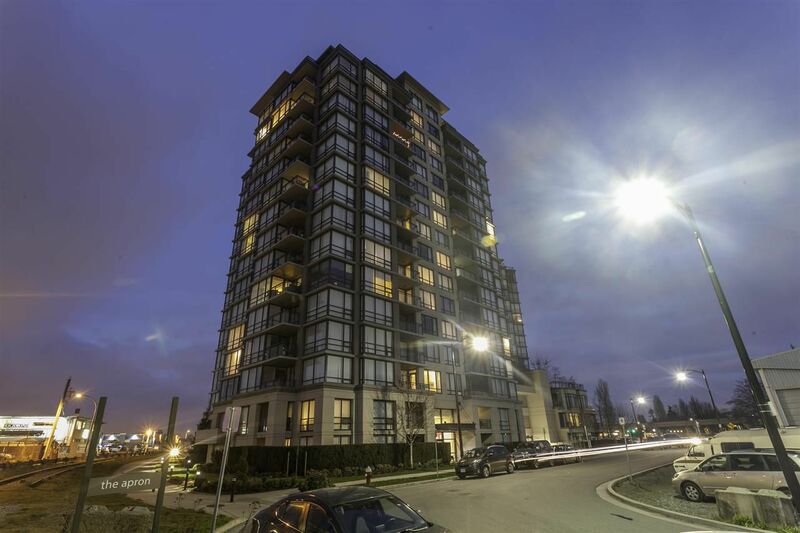 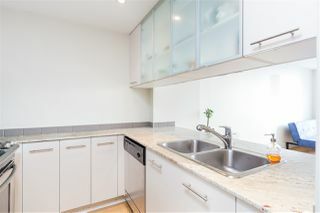 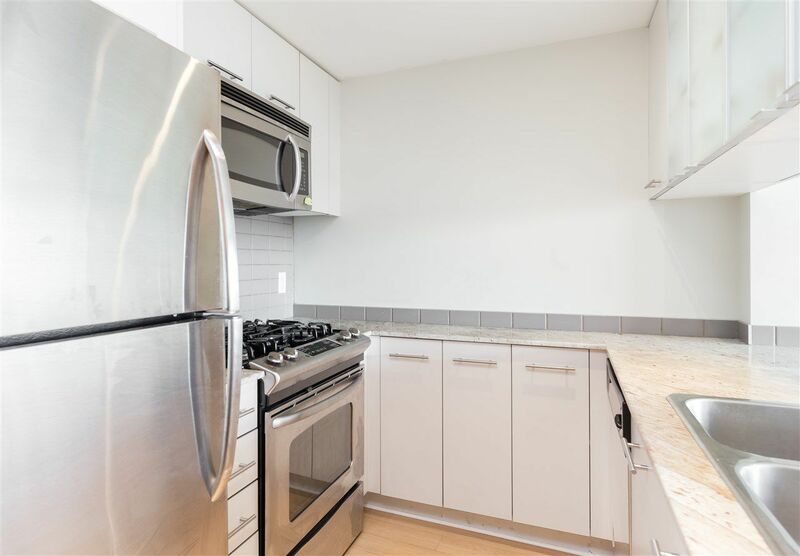 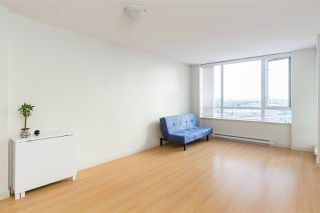 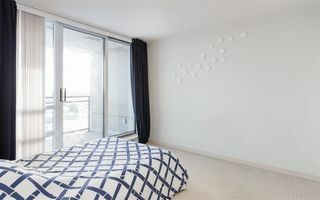 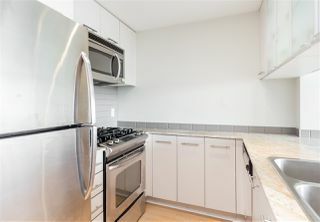 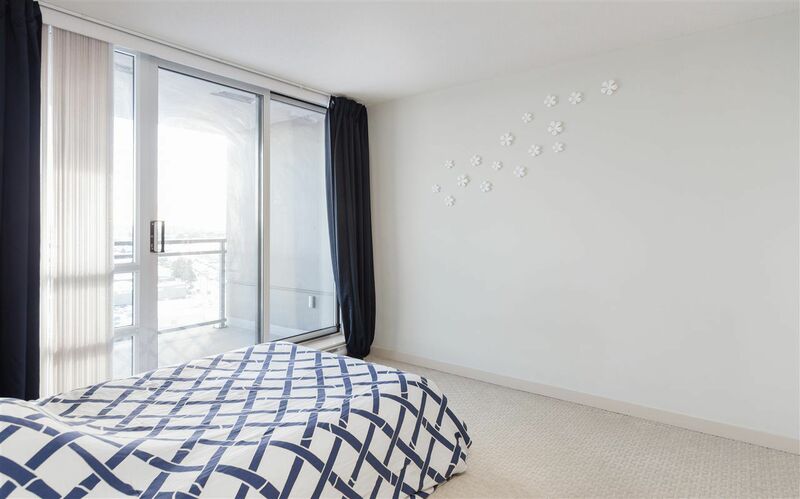 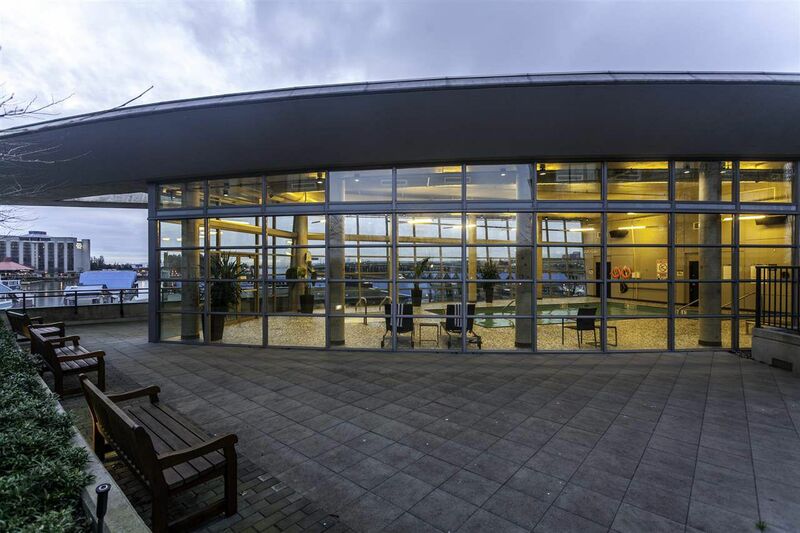 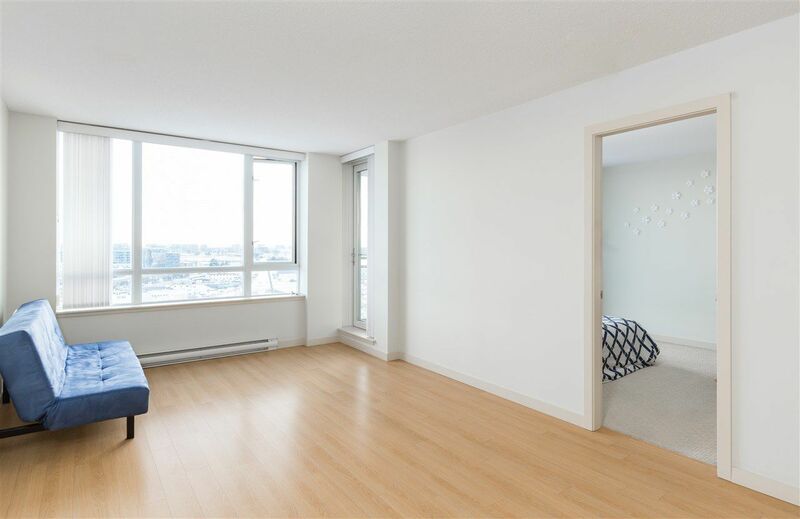 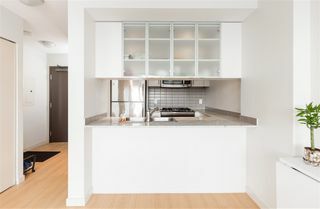 Welcome home to this Wall Centre Richmond spacious SOUTH facing 1 bed+1 bath +huge balcony. 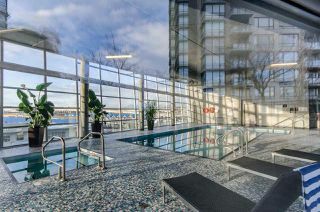 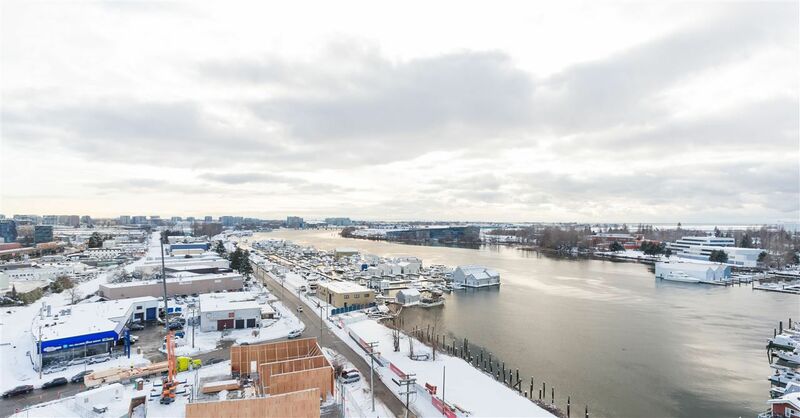 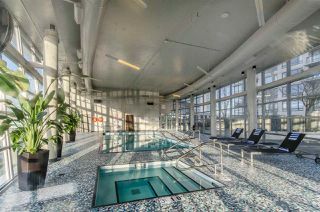 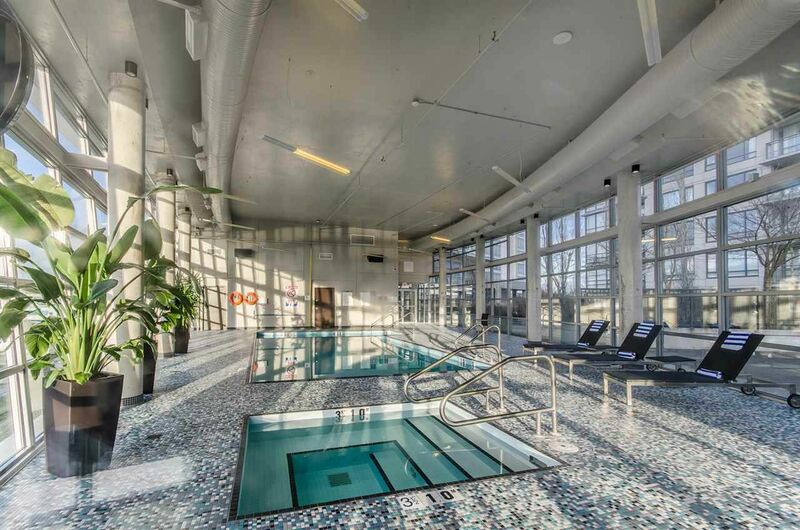 Unbelievable SENSATIONAL water view on the 16th floor along w/ perfect layout, feels bigger than 600 sq feet. Remarkable features including oak hardwood flooring slatted window blinds & plush carpeting in bdrm, granite countertops, ceramic tile backsplash. 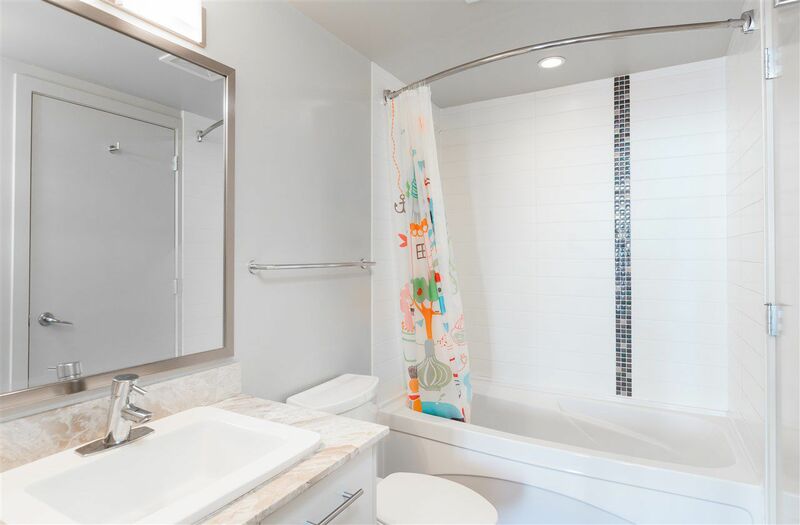 Contemporary flat panel cabinetry, GE stainless steel appliance & gas range luxury baths include hand-set porcelain tiles Italian chrome faucets/fixtures. 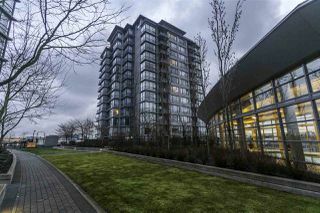 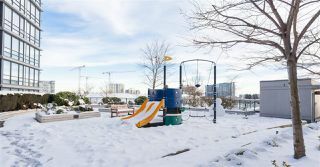 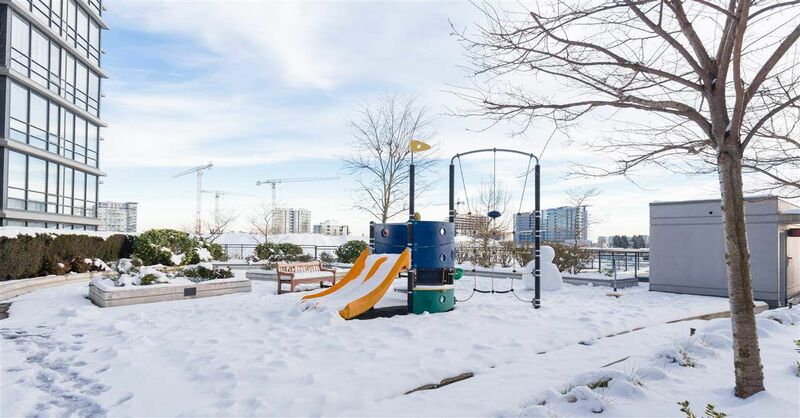 5 minutes from YVR airport, 15 minutes to Downtown Vancouver from Canada skytrain Line. 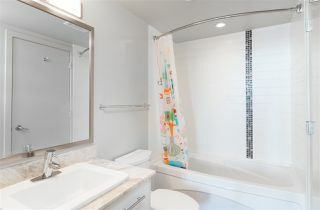 Close to shopping, Aberdeen center, parks & RiverRock Casino. 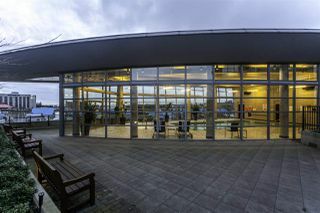 Talmey Elementary and MacNeill Secondary school.